The Most Important Area Of Your Home! Many home remodeling projects start with the kitchen. It makes sense. 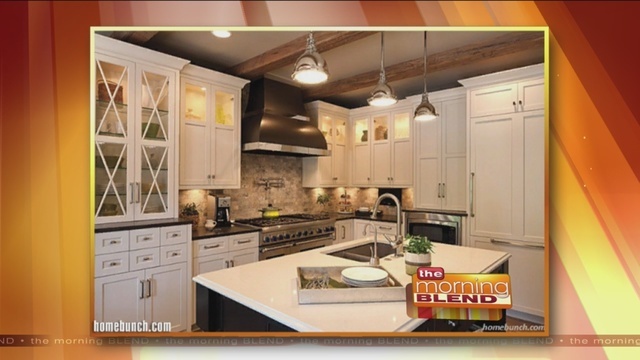 Your cabinets and countertops usually set the tone for the style and colors of your home. With popular open concepts, the kitchen flooring usually extends into the living and dining areas. Getting the kitchen right becomes very important. 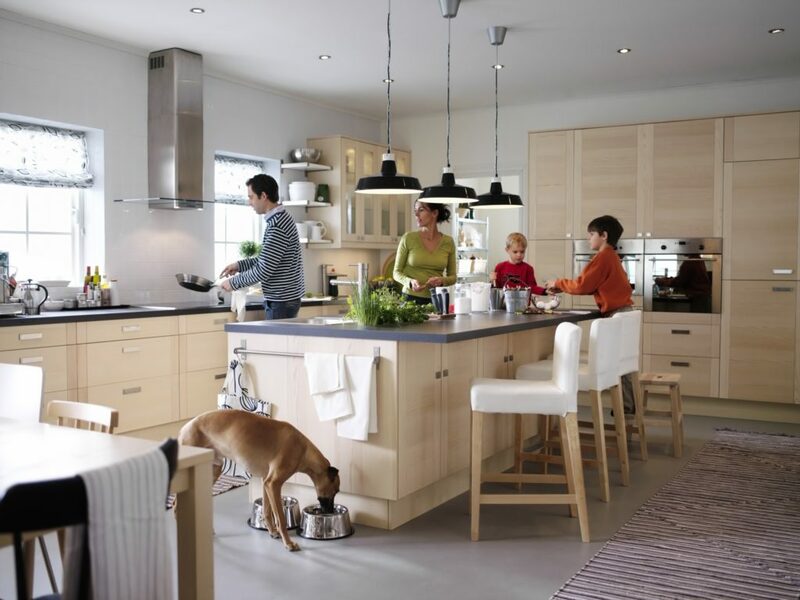 Our team of designers can help you create the kitchen you have always wanted. Start with a budget and a drawing, then come to our showroom and have some fun! Whether it is to make over or a complete demolition and redo, we have the products that will meet your needs. Copyright © 2017 Start Small Media. All Rights Reserved.